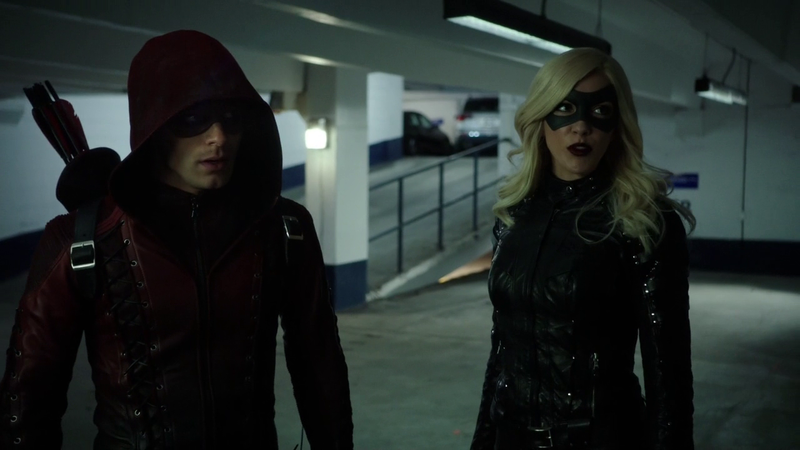 Home / reviews / tv / zombievictim / TV Review: "Arrow", 3X18: "Public Enemy"
TV Review: "Arrow", 3X18: "Public Enemy"
This show sure has been taking the cheap route a lot lately. Arrow is being framed? Shado has a twin sister that Oliver just happens to run into? God, it really does feel like a bad soap opera sometimes. That Mei storyline felt like a complete waste of time and was just a reason for them to tease Shado potentially coming back (which as I said last week, shouldn't be possible). It didn't lead to anything so I hope they have more plans for her character. Otherwise it was just a cheap pop that make other character returns that less special. 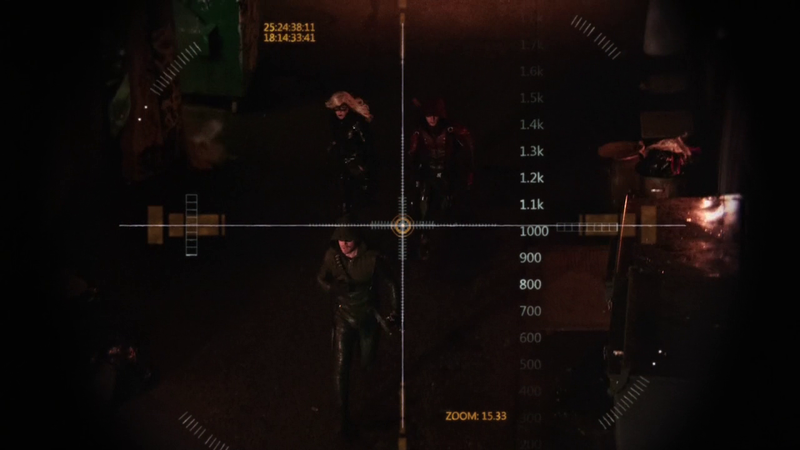 Remember last week how they teased Felicity getting hit with an arrow? Yeah that's dealt with in a matter of seconds. Ray pushes her out of the way and yet somehow gets hit with an arrow in the process. The leads to a blood clot in his brain that Felicity needs to use Ray's nanobytes in order to save his life, but it may also kill him. Whew! That's a lot. And all in three two minute chunks throughout the episode. Okay it could have been more, but that's what it felt like. I'm sure the nanobytes will come into play more once Ray becomes more enveloped in the Atom, but it was certainly a weird way to introduce it. I'm glad that they brought back Felicity's mom since she showed some promise in her earlier appearance this season. It was a little shoehorned but the ultimate point was the reveal of Felicity not being in love with Ray, so I guess I can let it slide. Speaking of which, what an odd way for them to address the end of that relationship. Obviously there will be further conclusion, but after all that build it's just "she's not in love with him"? I guess I was just hoping for a little more than that. Ultimately just shows that the writers were screwing with us again for no apparent reason. At least they'll have a new TV show out of it. 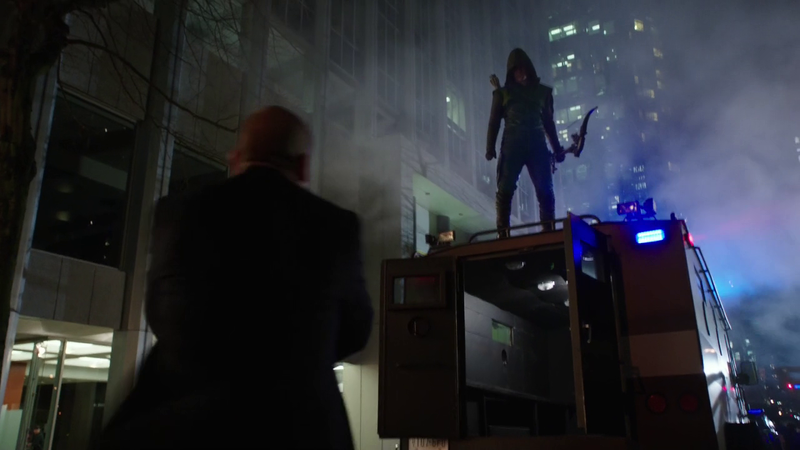 Okay so why on earth, when all the cops in Starling City are looking for him, would Oliver go to Diggle's apartment? Isn't Diggle like one of the only people that the public ever see Oliver with? There aren't exactly large numbers in the Oliver Queen social club so wouldn't that be the exact place that the police would go to in order to find Oliver? I was flabbergasted during that entire scene. Then every member of Team Arrow decided to walk into the police station in order to "save Oliver" and I about lost my mind. How about that ending? It makes sense that they wouldn't have Oliver completely take the fall, and given that Roy has had a guilty conscience, it makes sense for him to want to pay for his crimes. I'm not sure that R'as is going to take too kindly to him taking his place though. Is this where the big death of the season is going to be happening? Is Roy biting off way more than he can chew? Certainly makes things interesting from here on out. I'm excited for the future of the Arrow. 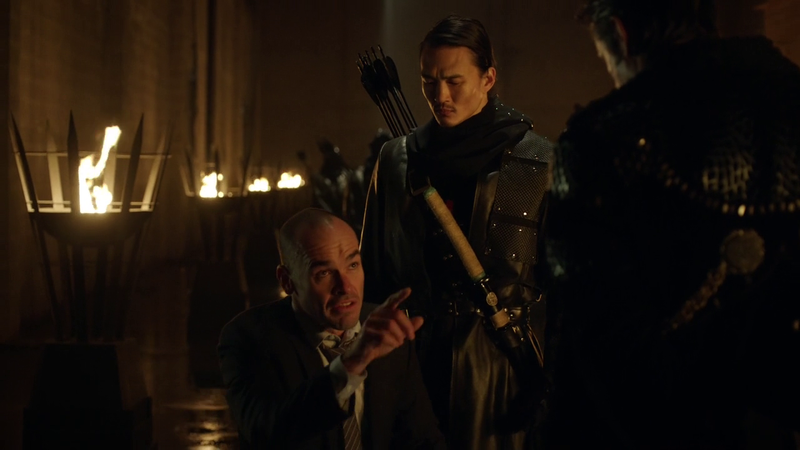 I always like when shows evolve and what big evolution than the revelation that Oliver is the Arrow to Lance. Sure, Roy has turned himself in, but I highly doubt that Lance will believe that. It really leaves a lot of questions for the rest of the season and I for one can't wait to see where they take us next. I mean hell, did you see that previous for next week?! I haven't been keeping up with The Flash. Watched the pilot (which I hated) and watched the Crossover (quite enjoyed it) but haven't continued. Should I be? Let me know @zombievictim on twitter or in the comments below. I'd like my writing to further represent me as a person by providing different insights into the things currently on my mind. Whether it's writing about a movie, TV show, album, book, wrestling event, experience, or life lesson. I don't plan on making this a personal blog where I treat it like a diary. 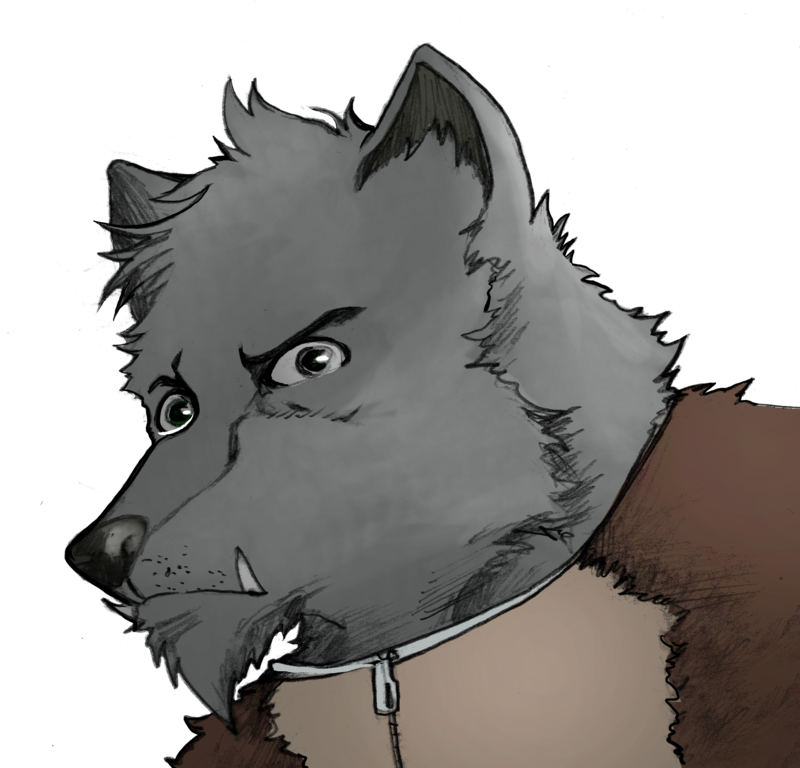 This is just supposed to represent… Me.